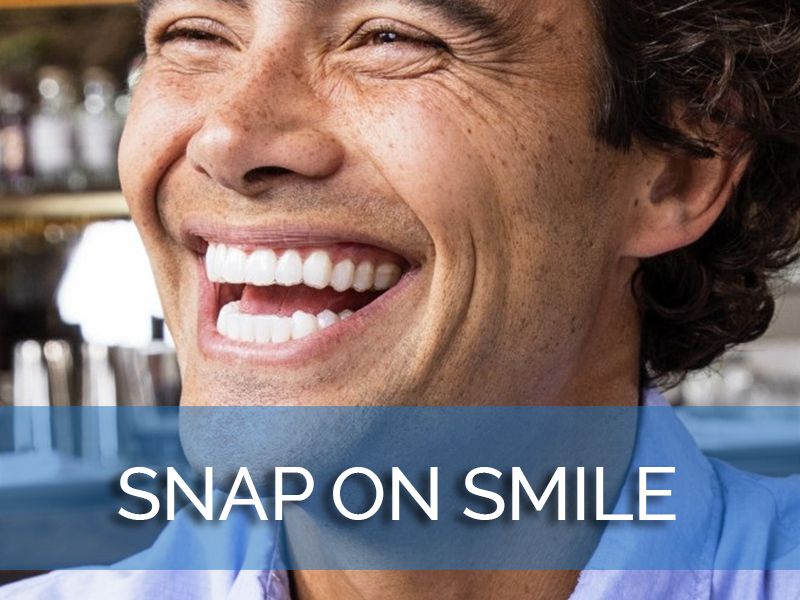 Have you ever wanted a new smile without wanting to completely change your teeth? 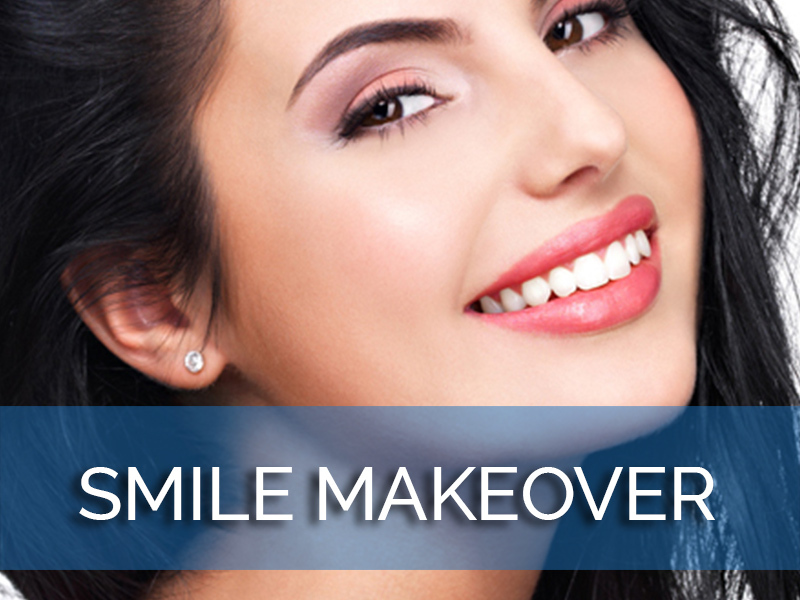 Lumineers allow you to cover the flaws that bother you but do not require you to permanently alter tooth structure, and are even reversible in case you ever change your mind. 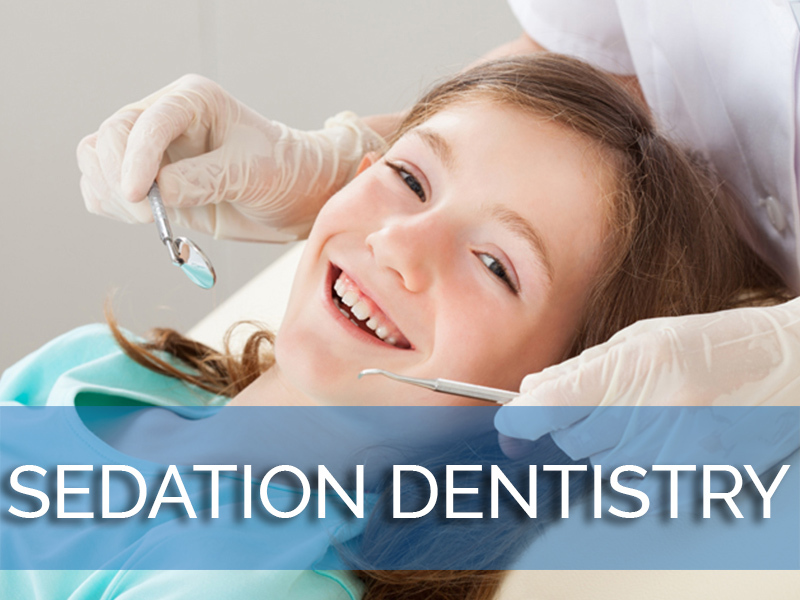 They can be used to make many minor to moderate changes, including closing gaps, covering stains, hiding chips, and perfecting teeth overall. 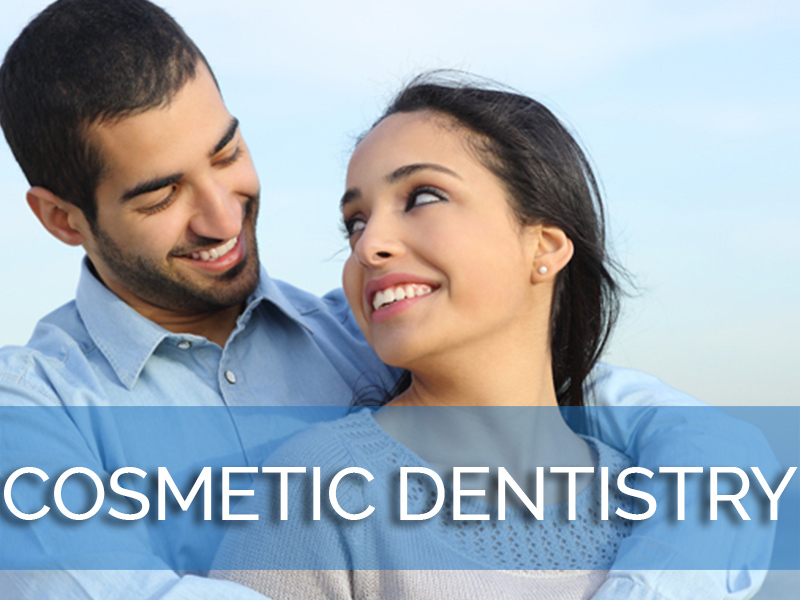 Our Los Angeles Lumineers dentist can help you decide if Lumineers are right for you. 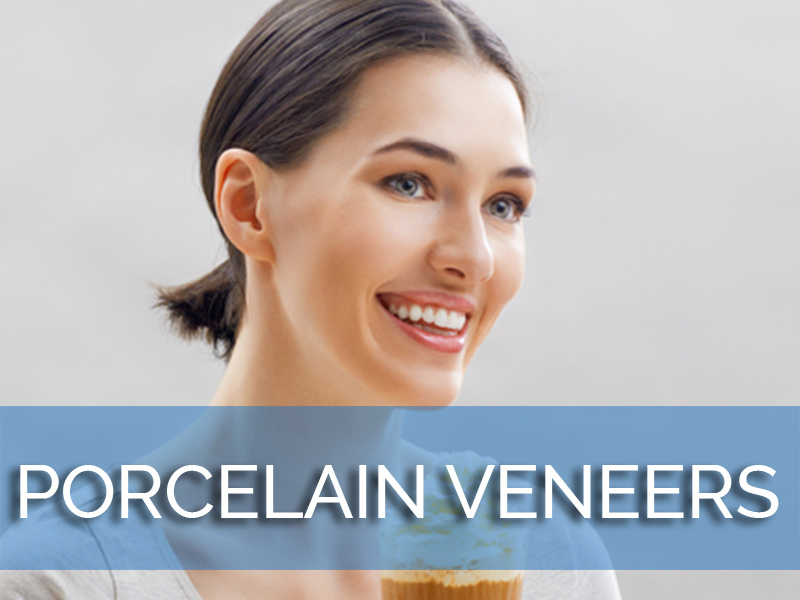 Lumineers are made of a special material called Cerinate porcelain. 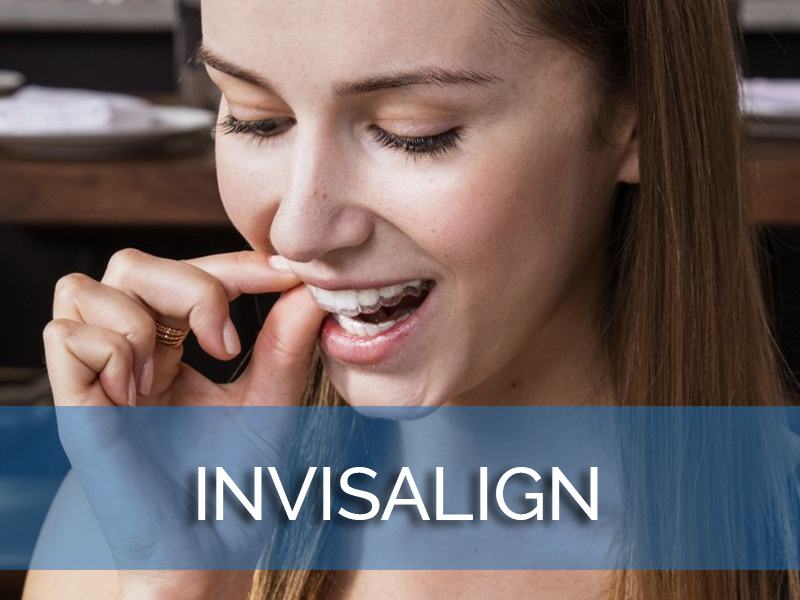 This is an especially strong dental porcelain that can be made as thin as a contact lens so that it can be placed right over your tooth without adding too much thickness. 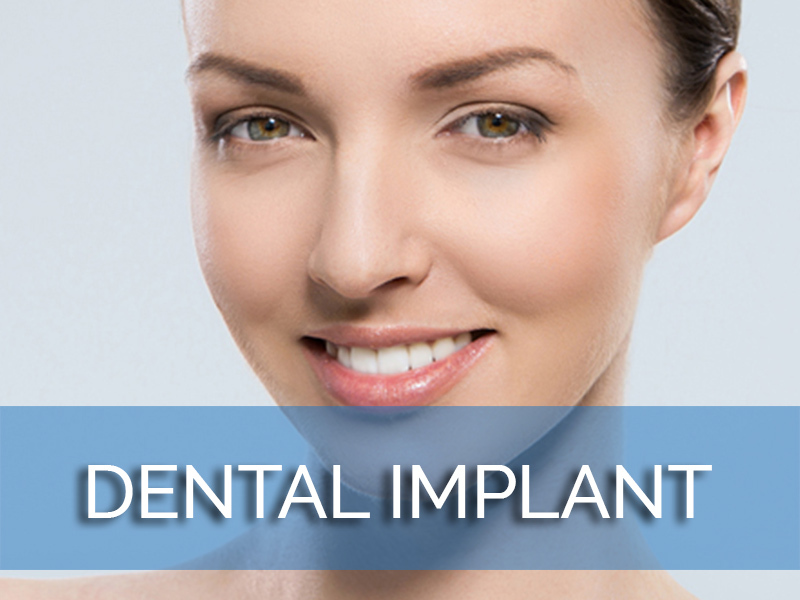 Our expert in Lumineers in Los Angeles can design and attach the Lumineers in two visits because they require little or no changes to your natural teeth. 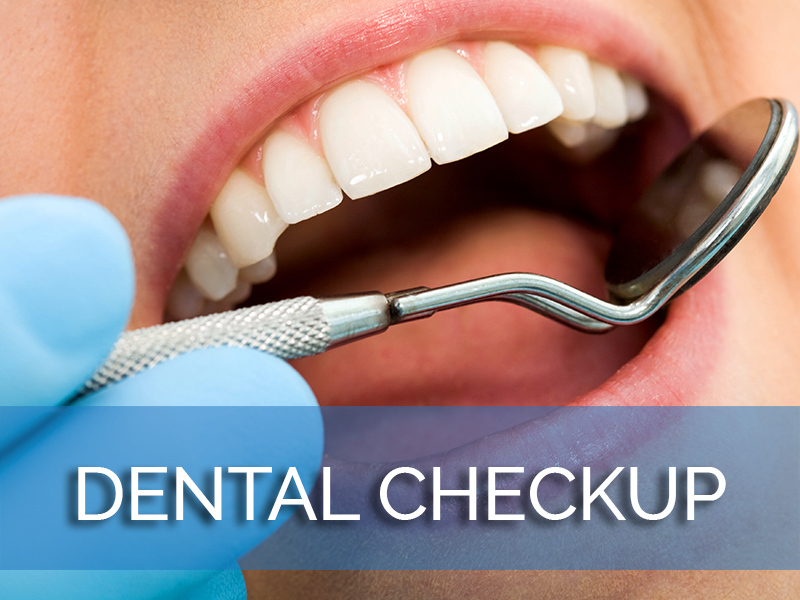 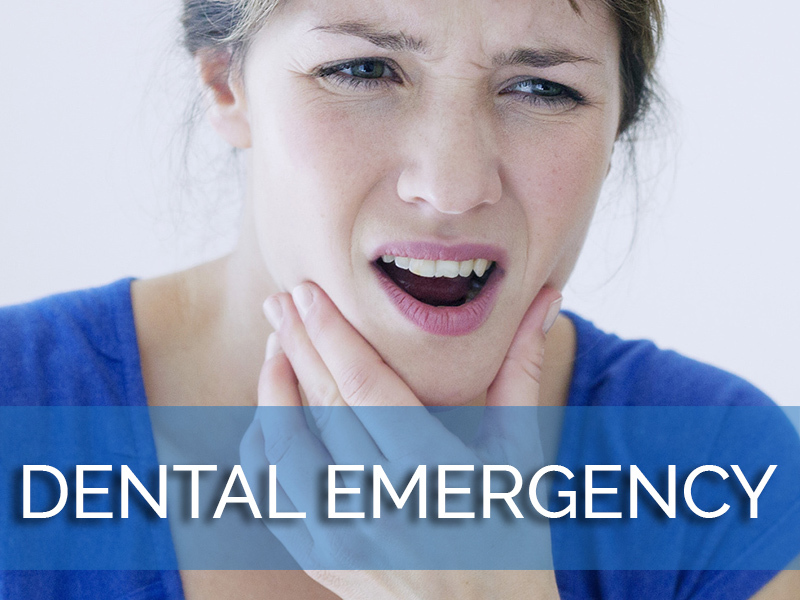 Depending on your needs, you may not need shots, anesthetic, drilling, or any reduction of your teeth. 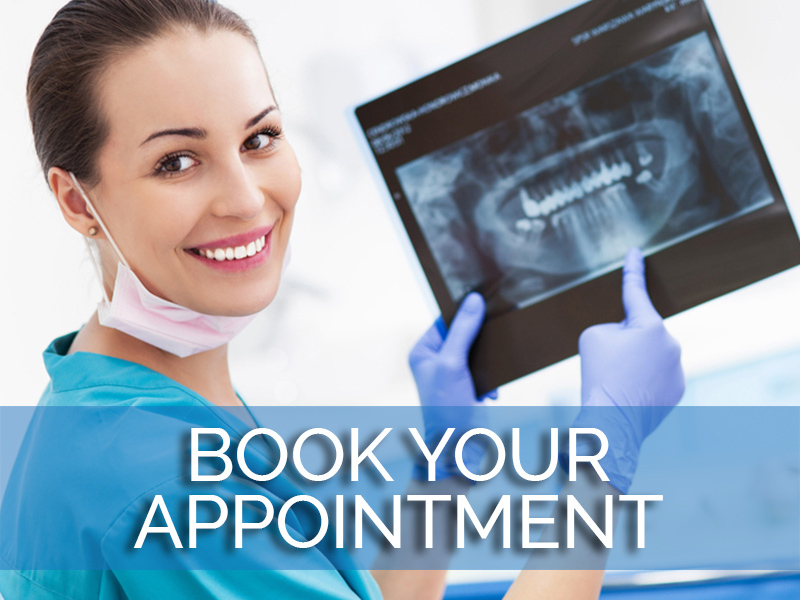 Dental impressions are needed to create your Lumineers, and once the lab finishes your new smile, which you play an active role in designing, they will be bonded to your teeth in a simple, in-office procedure. 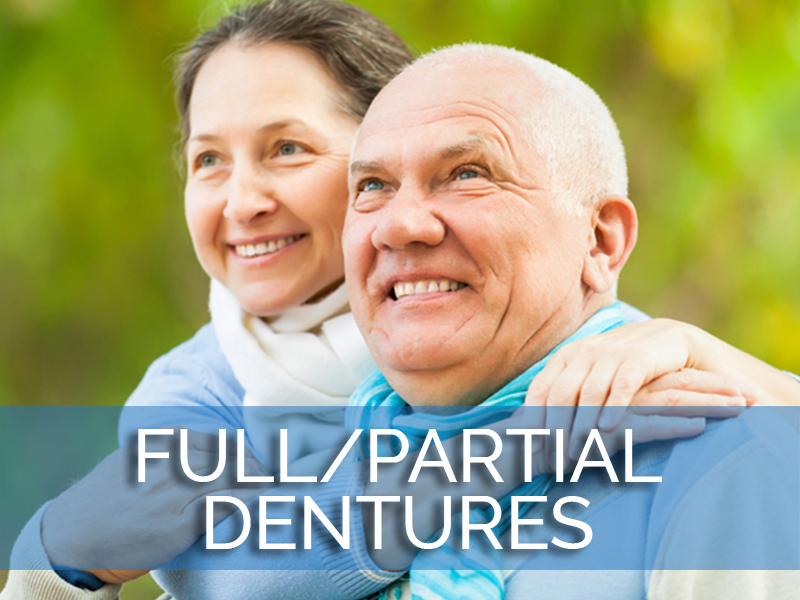 Once Lumineers have been bonded to your teeth, they can last 20 years or more, but they can be removed without damaging your teeth or needing to be replaced if you choose. 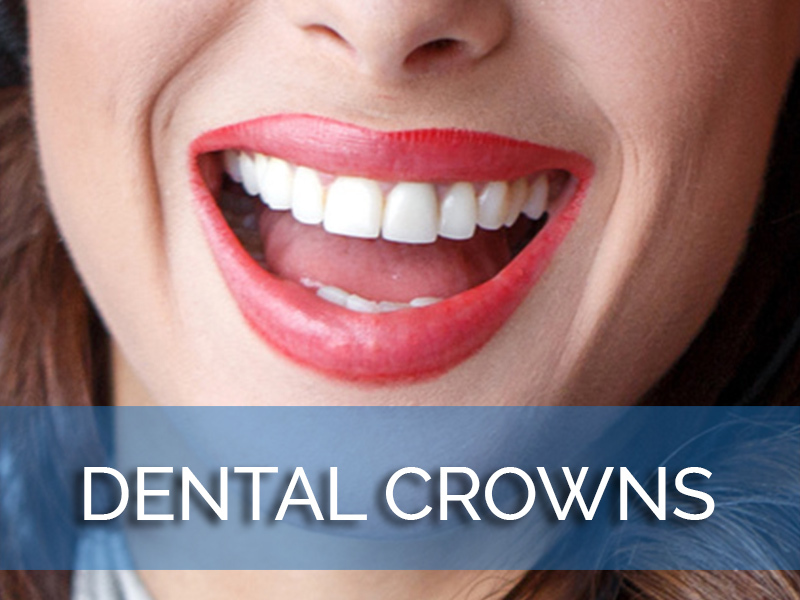 They resist stains and look just like natural enamel for a beautiful smile that lasts. 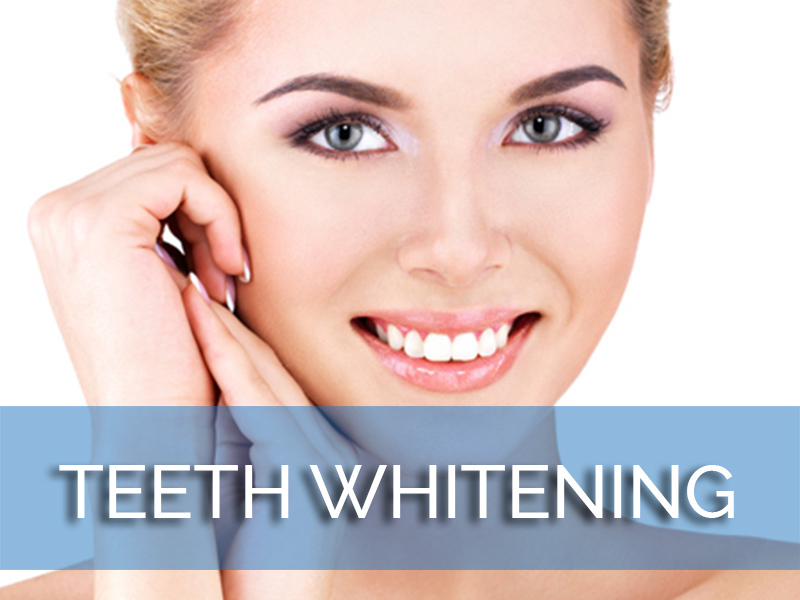 Lumineers are not right for everyone, but they may be right for you if you are unhappy with your smile, have good dental health, and want a treatment that is both comfortable and reversible. 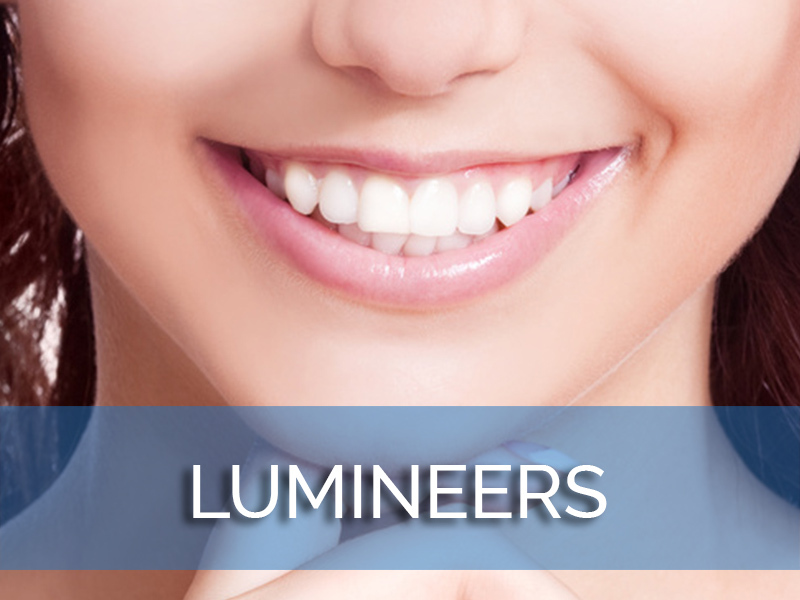 Call us today to find out more or to schedule an appointment with our expert in Lumineers in Los Angeles.